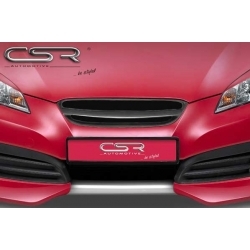 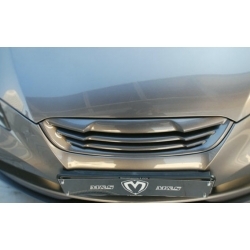 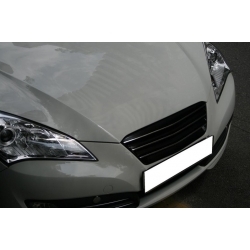 CSR Automotive Grill for Hyundai Genesis coupe 2010-2012 made from fiberfelx material. 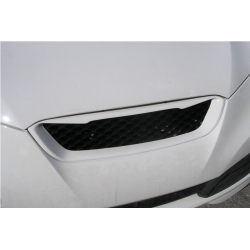 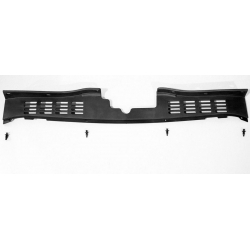 FNB fluxion&bliss front grill is one of the few grills designed for oem genesis wing emblem. 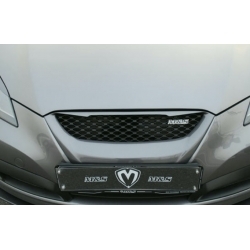 KDM Upper Grill is oem hyundai mobis part which will fit some aftermarket korean made grills as american spec upper grill won't. 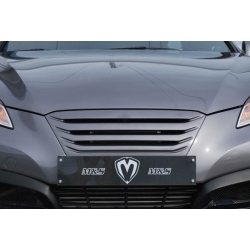 Luxury Sports Front Grill is the only grill with chrome molding which can be installed optionally.